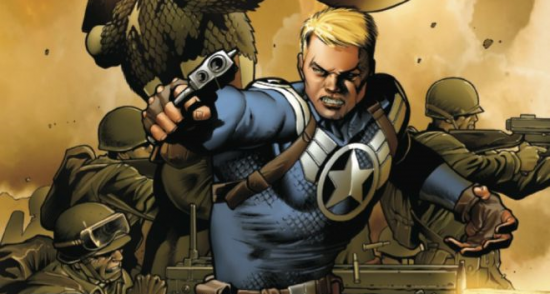 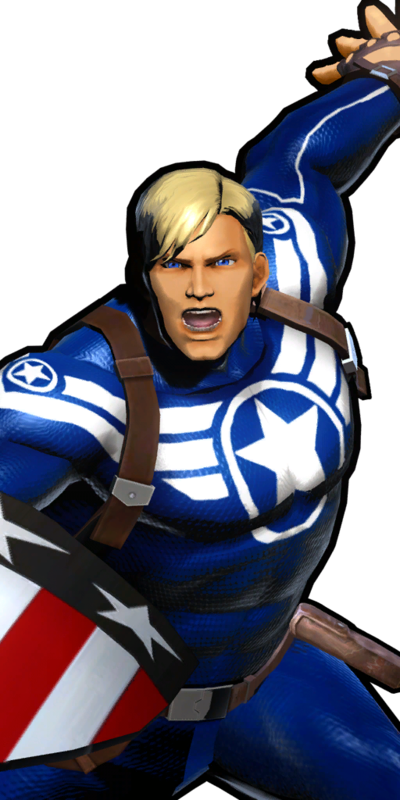 Steve Rogers was once a weak youth who was rejected for military duty during World War Two. 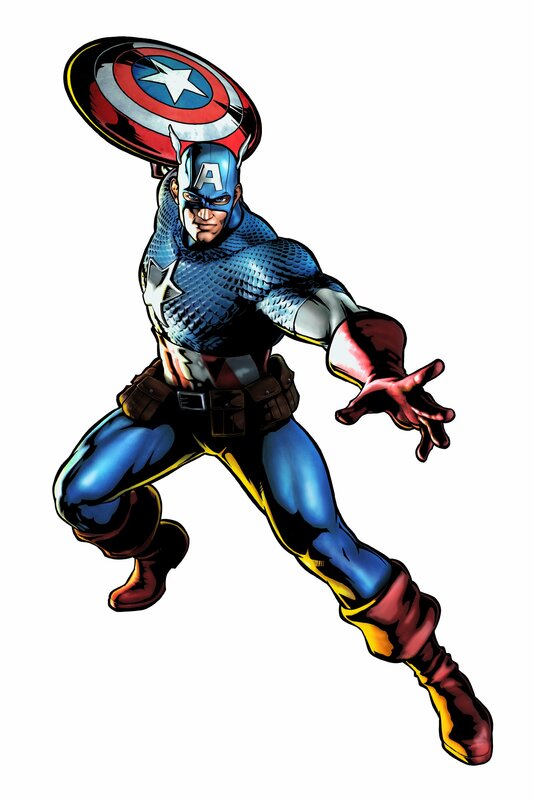 Possessing a fierce patriotic spirit, he jumped at the chance to aid his country and volunteered for the secret Super Soldier program. 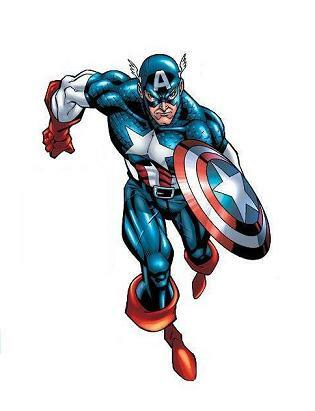 Rogers was injected with a serum that turned his once weak body into a perfect physical specimen. 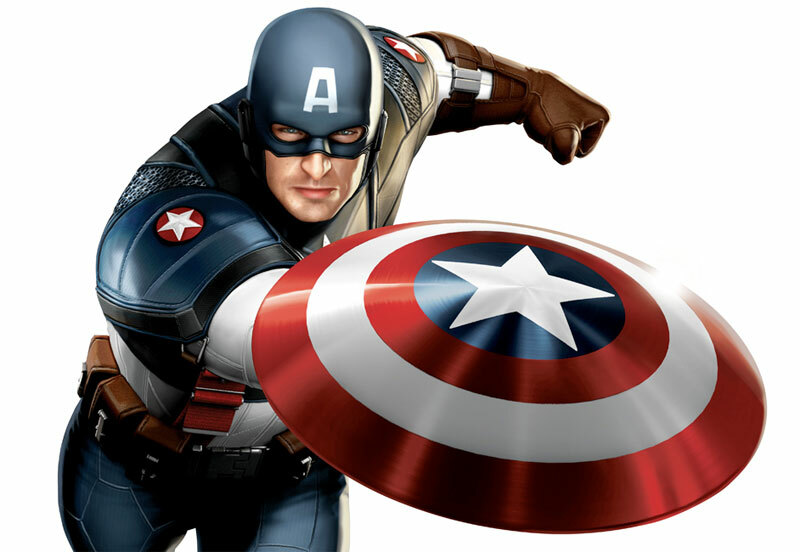 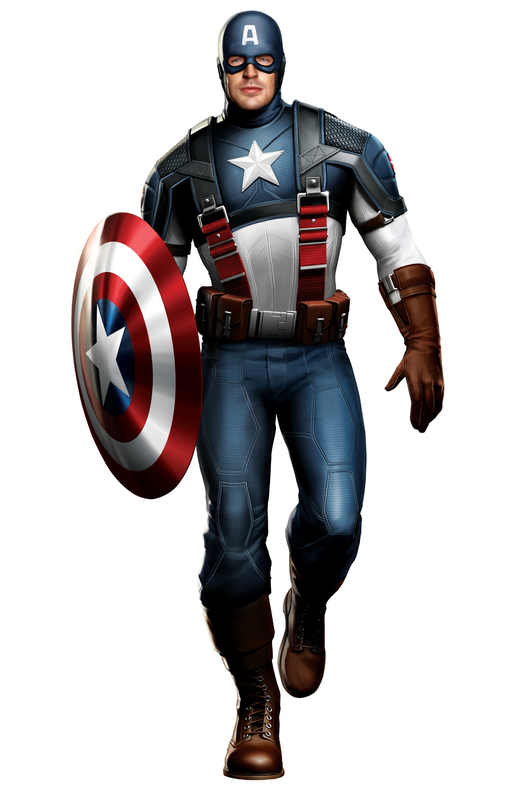 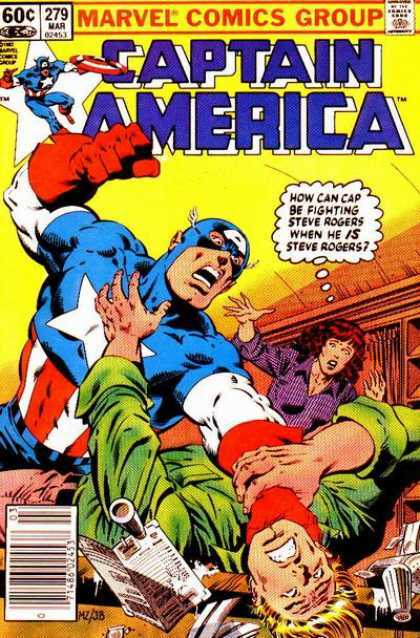 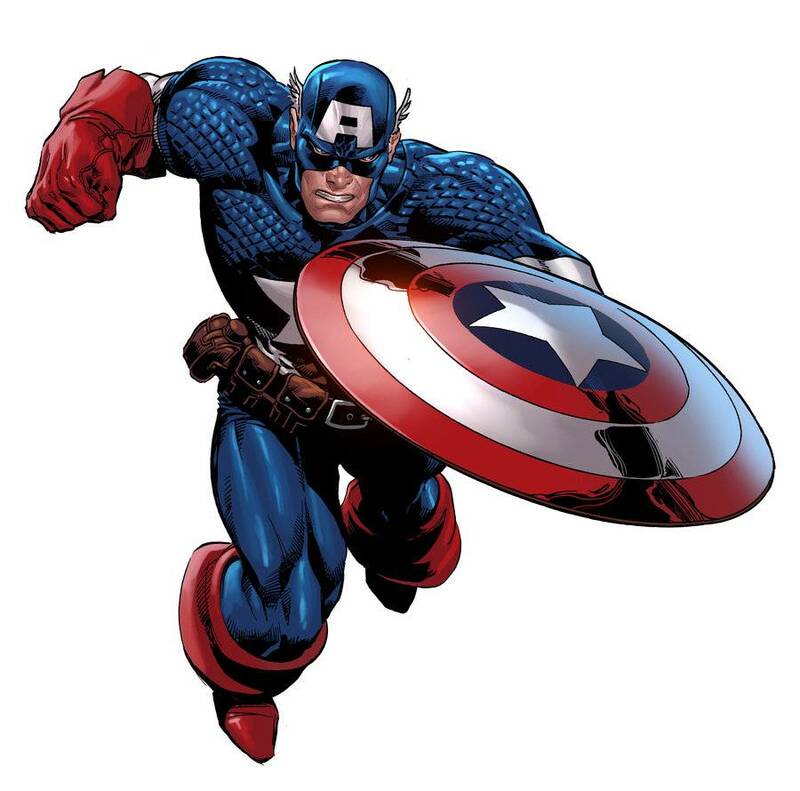 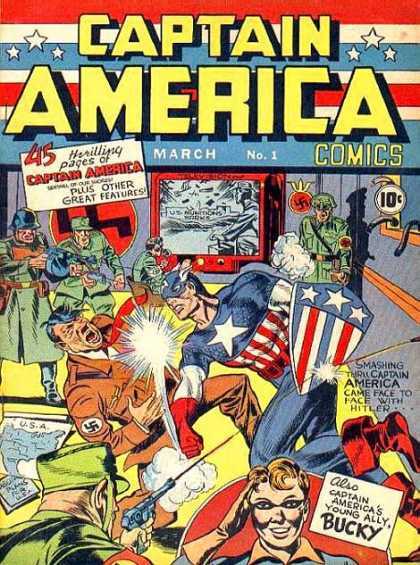 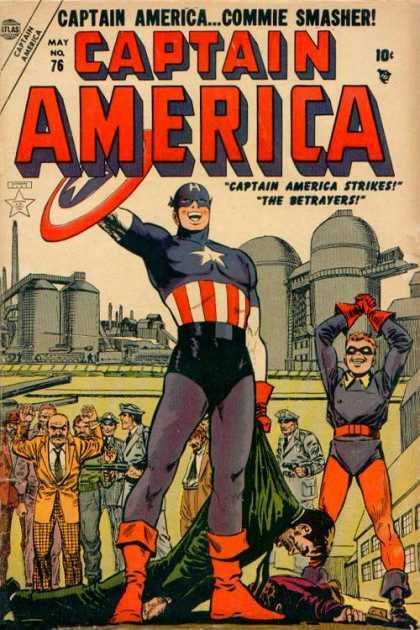 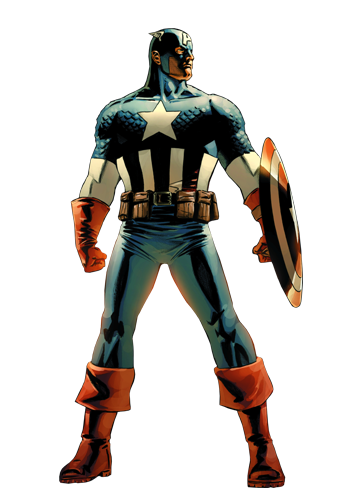 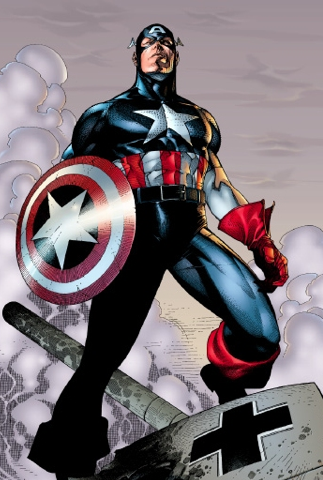 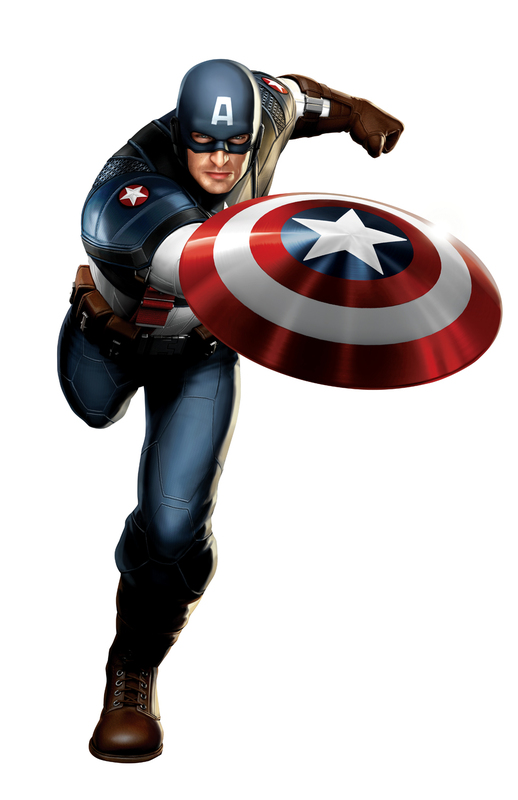 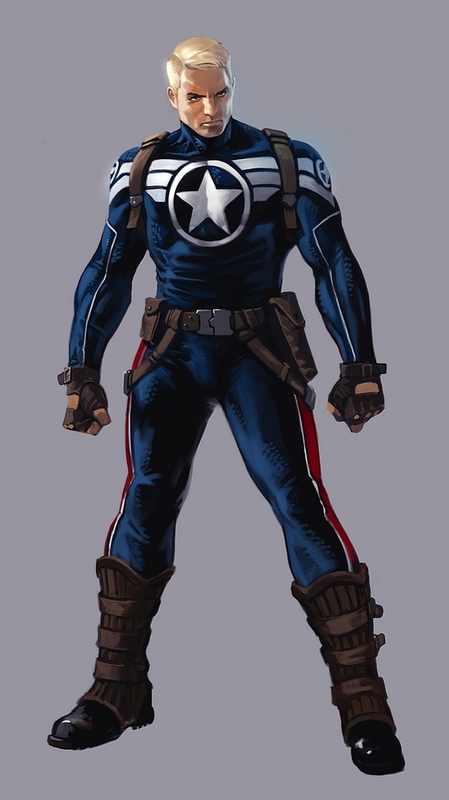 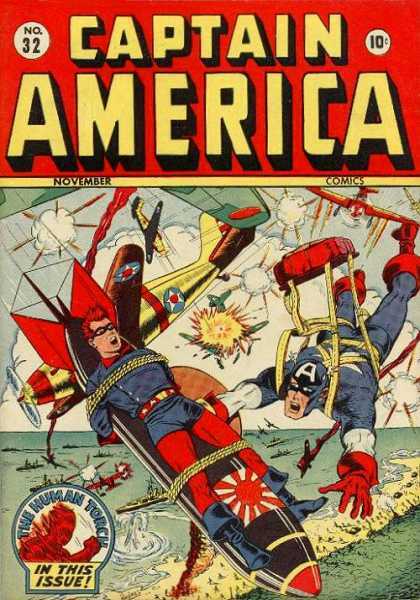 Outfitted with a red, white and blue costume and a matching shield, Rogers became Captain America, the symbol of liberty during the war. 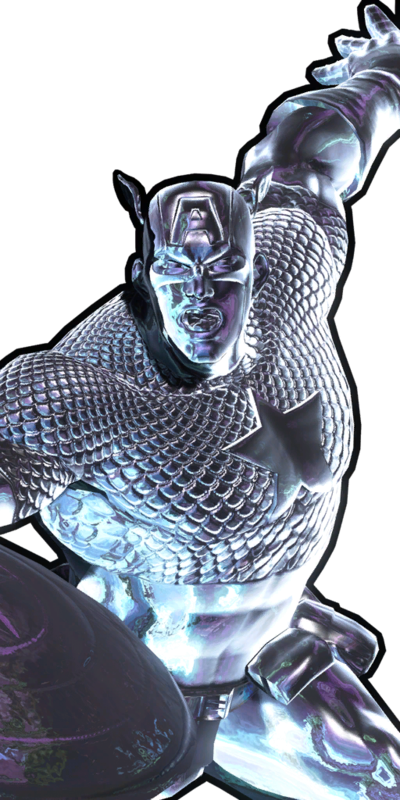 After the war, he was believed lost but was actually frozen in a glacier. 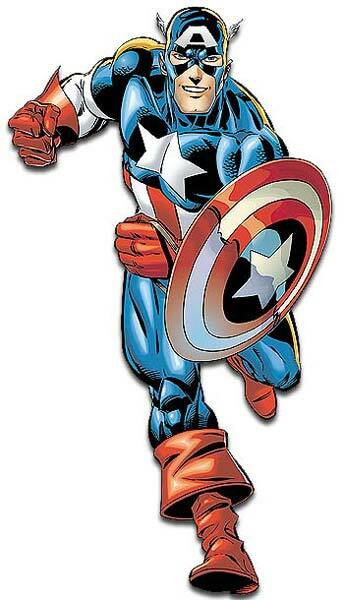 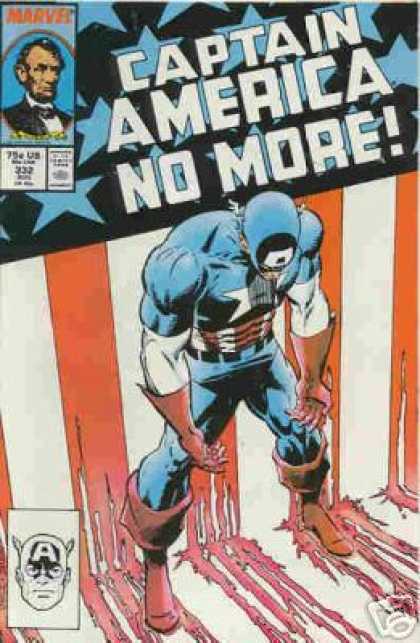 Recovered in the late twentieth century, Captain America became a new symbol in these new times. 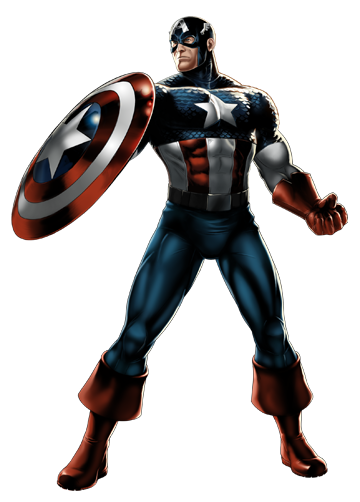 His courage and leadership skills earned him the honor of leading the Avengers, a group of super heroes dedicated to preserving peace. 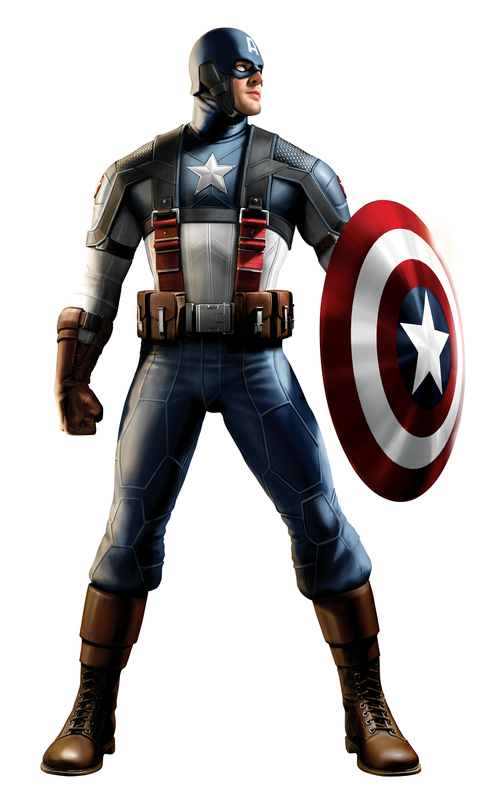 Still armed with his indestructible shield, Captain America stands ready to conquer evil no matter what form it takes. 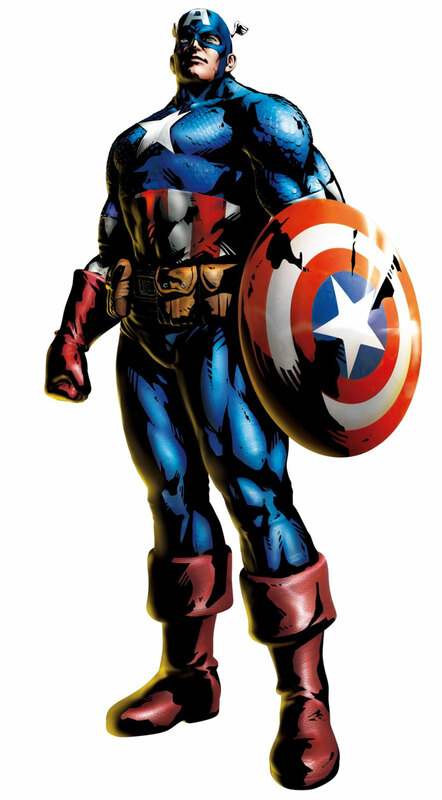 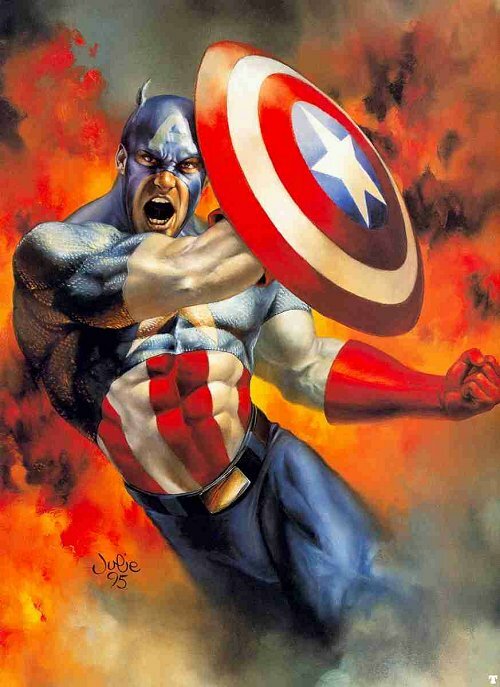 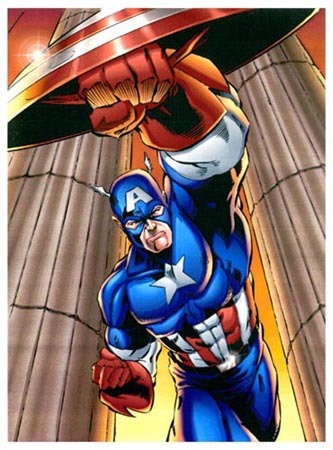 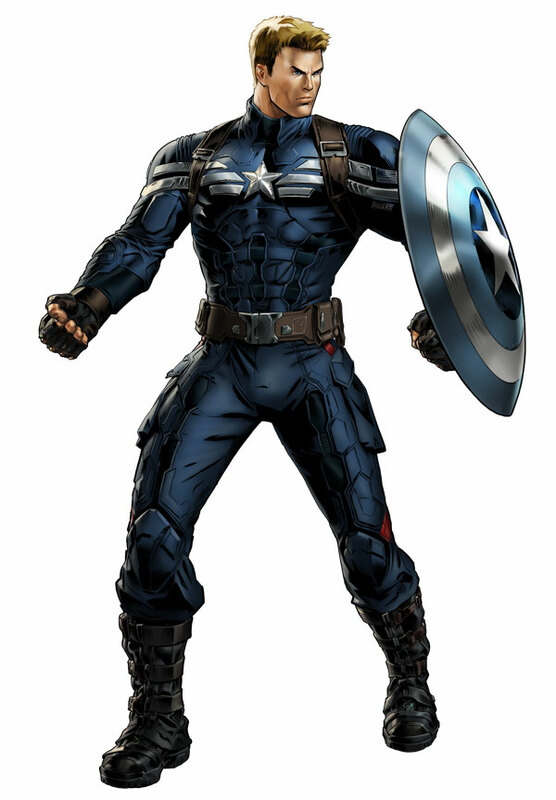 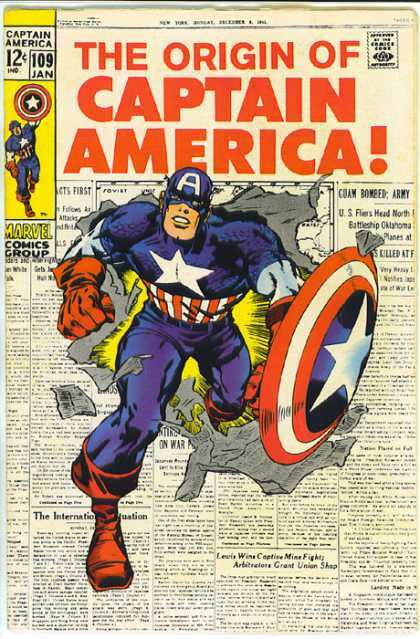 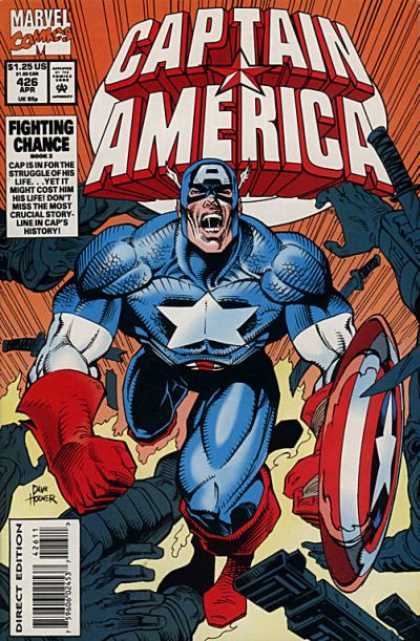 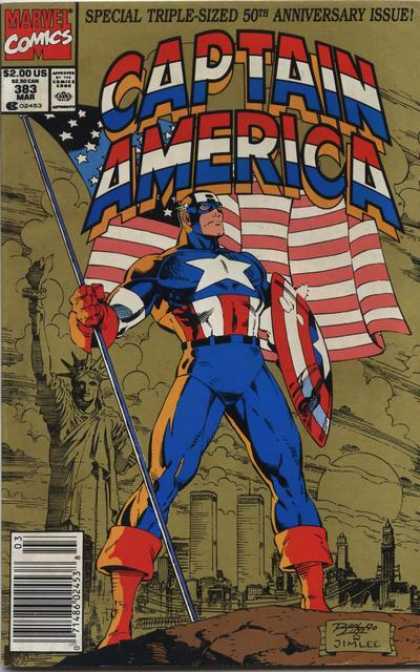 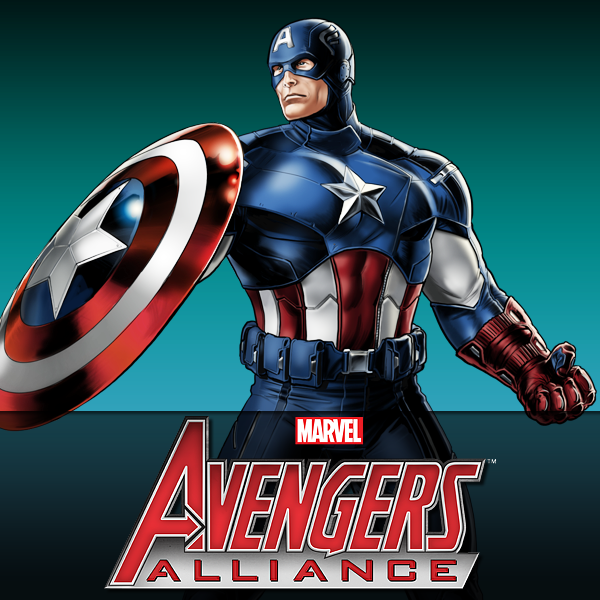 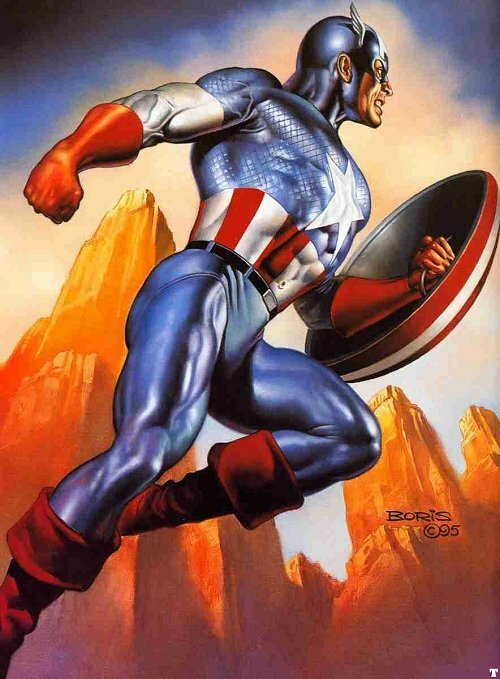 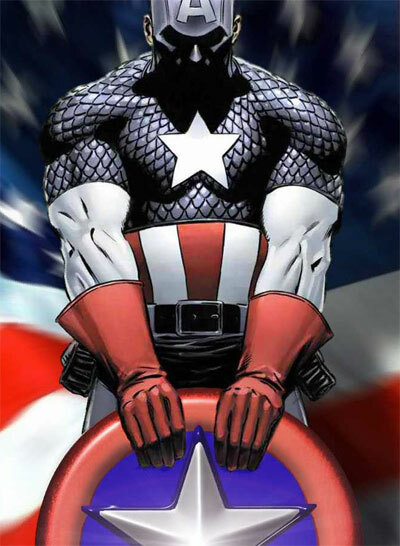 Cap is undeniably one of the oldest and most recognizable superheroes of all time, and is certainly proud of his country. 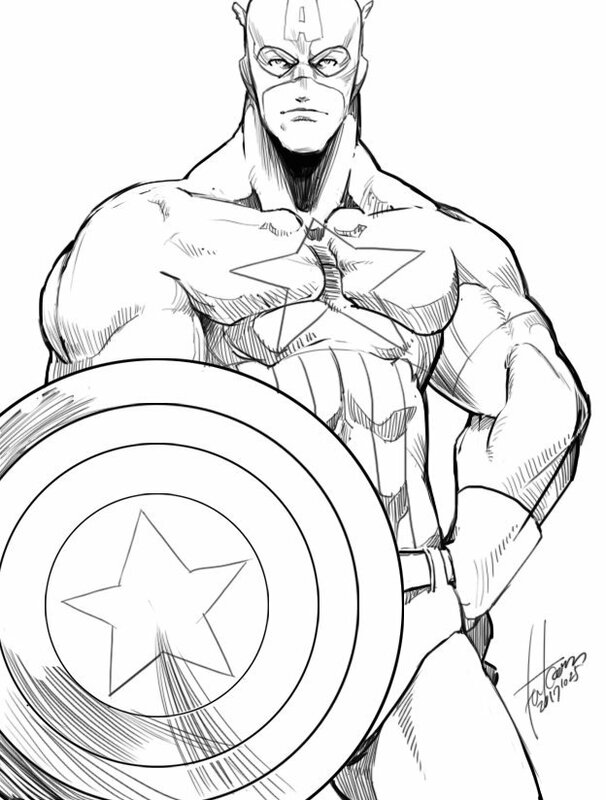 ;) He was never one of my personal favorite superheroes, but I still have respect for the design. 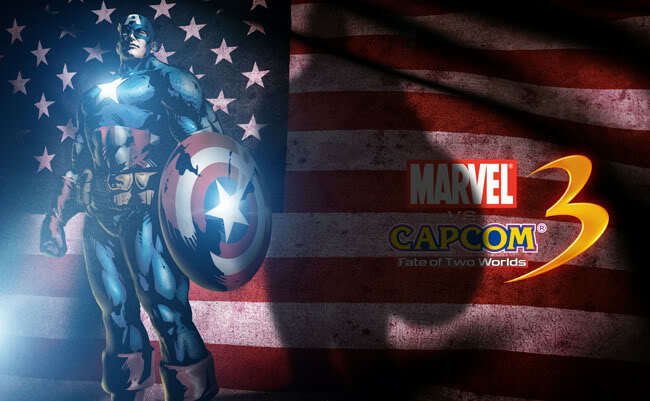 Capcom did an amazing job on Cap's fighting style and special moves in the early Versus series... which was easily Captain America's best video game appearance at the time. 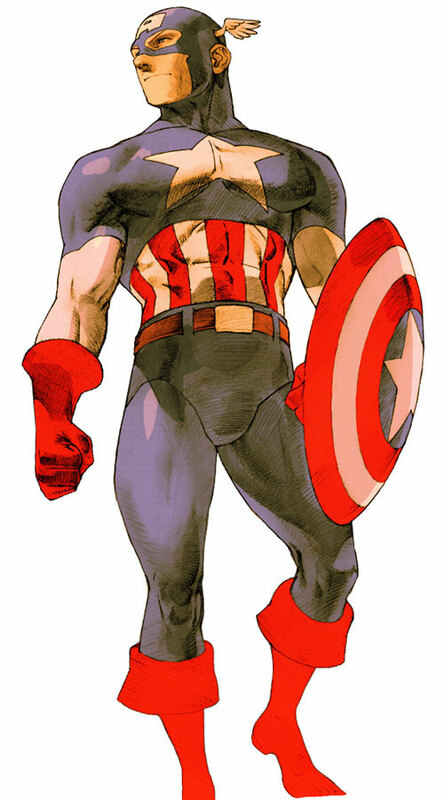 I particularly loved his theme song in the earlier games, which made it awesome to hear the remix when Cap showed up again in MVC3. 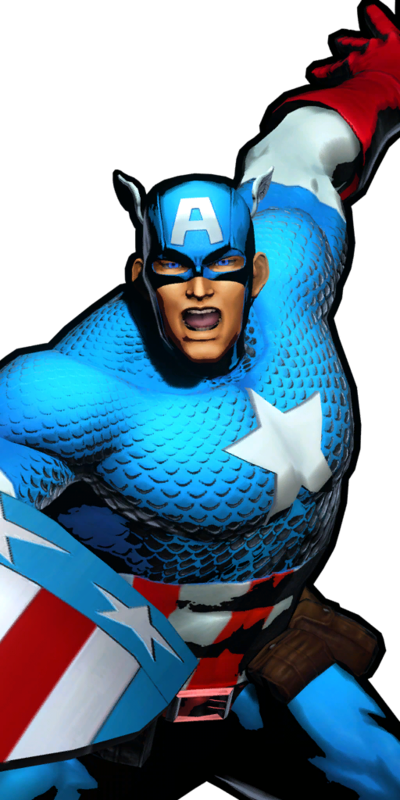 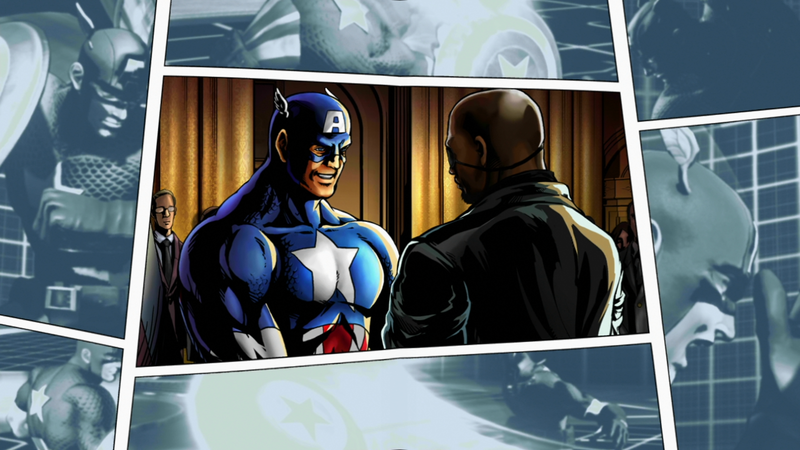 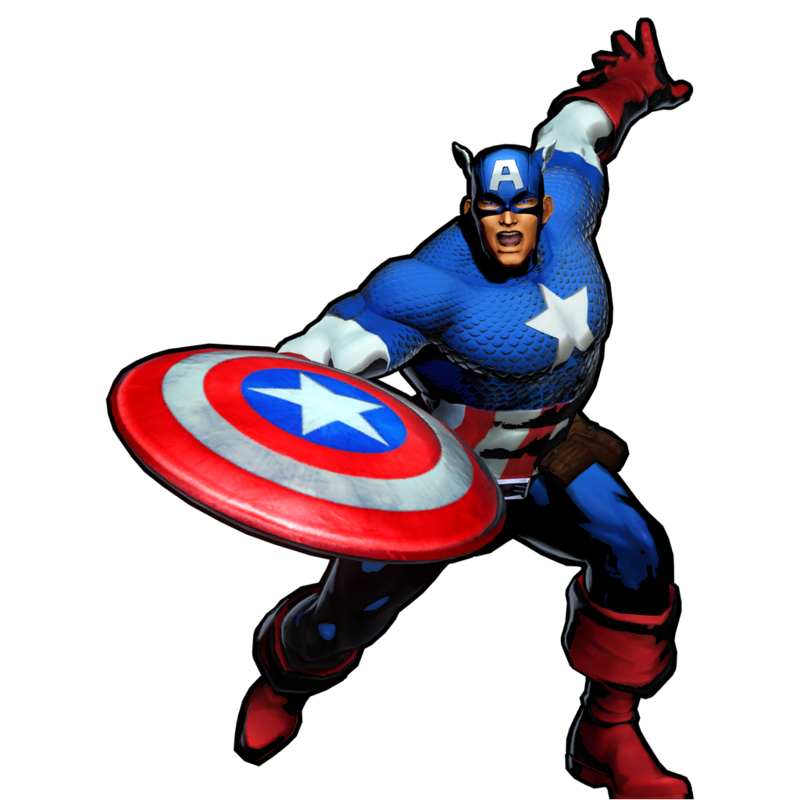 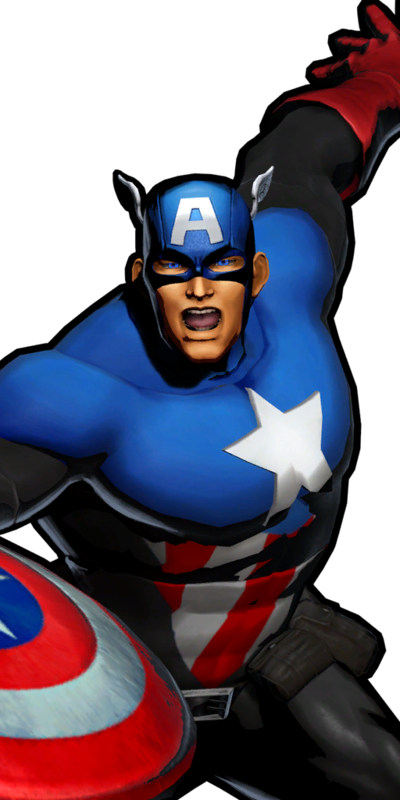 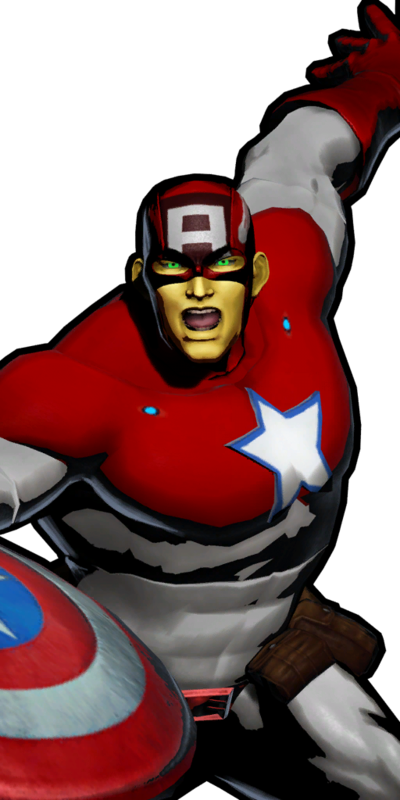 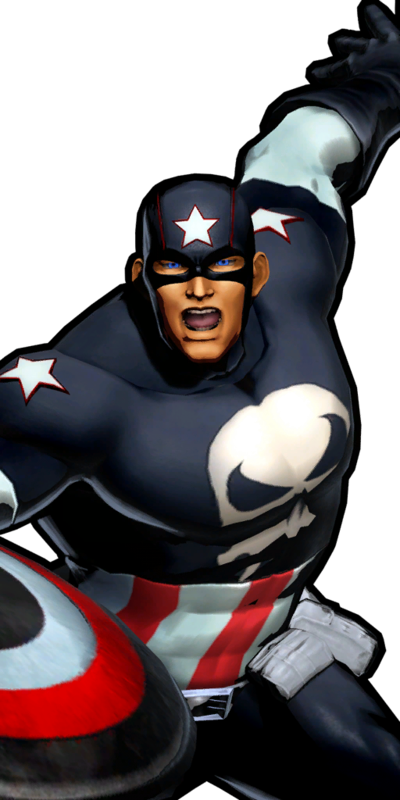 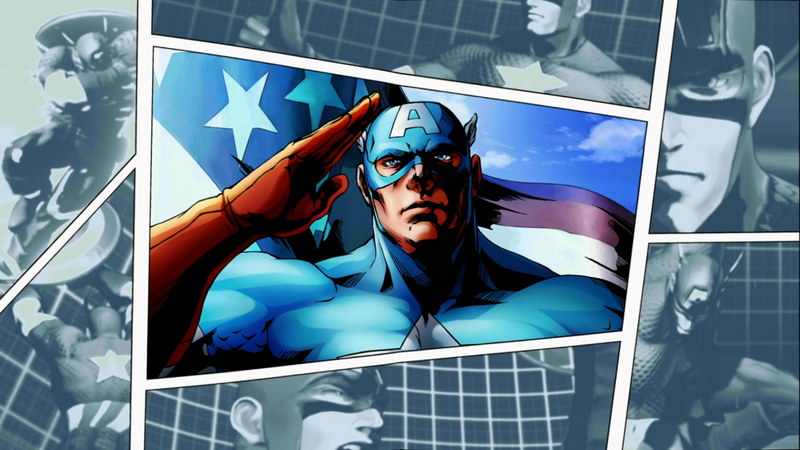 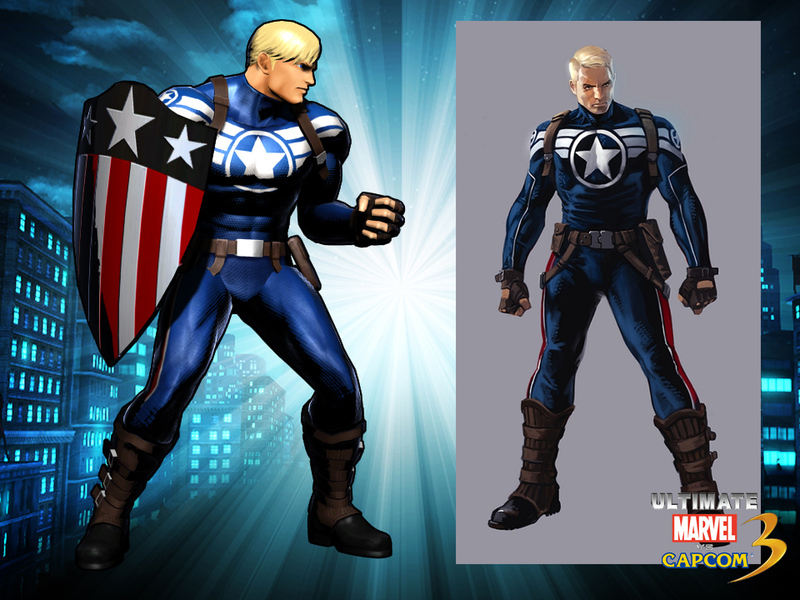 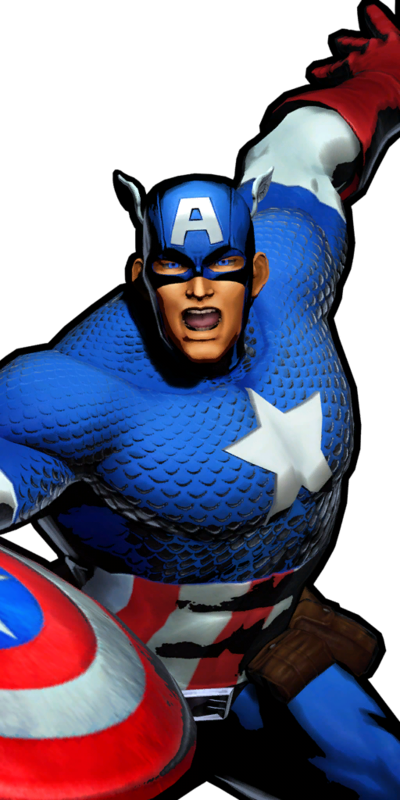 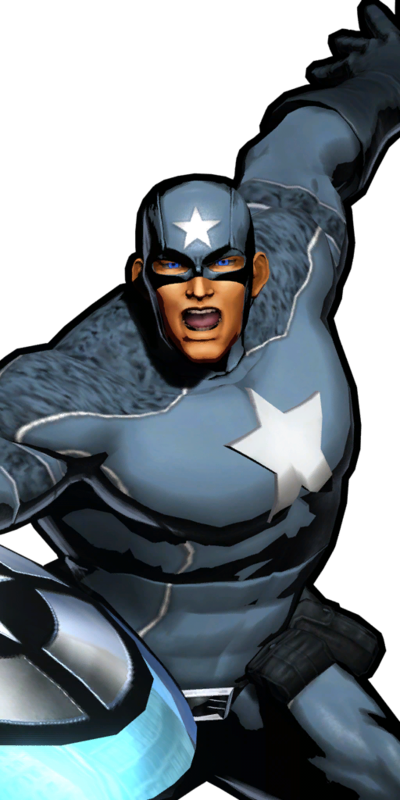 As with most classic characters in MVC3, Steve looks as awesome as ever... and once again, Capcom can be credited for Captain America's BEST video game appearance. 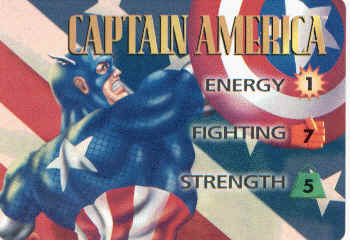 ;) Stay strong America. 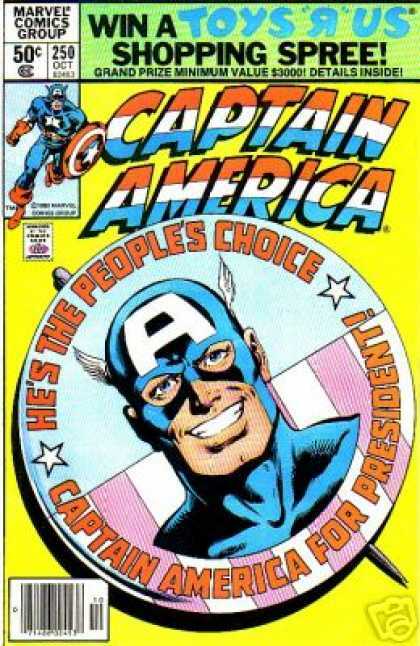 Ohh, and Captain America says vote Ron Paul 2012!